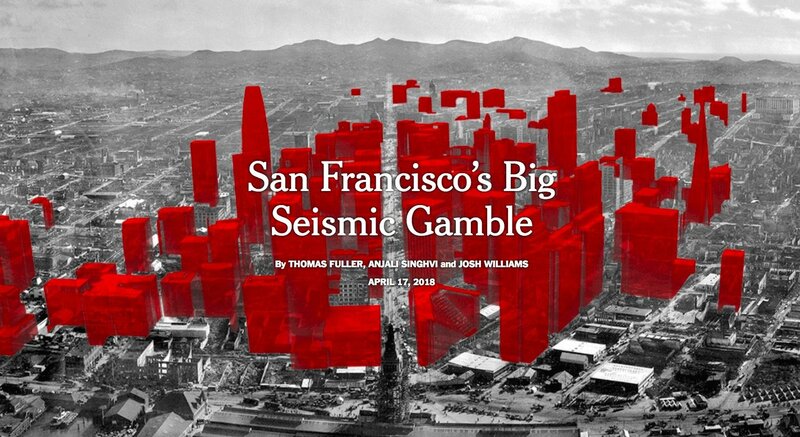 On the 112th Anniversary of The 1906 Earthquake, Is San Francisco Ready for the Next Big One? We all know about Millennium Tower’s 14″ lean, but did you know that California’s building code standards for a five story building are the same as those for a fifty story sky-scraper? That’s according to today’s front page New York Times article about the city’s downtown sky-scraper boom, the most visible emblem of which is the 1070′ tall Salesforce Tower, now the tallest building in the Western states. 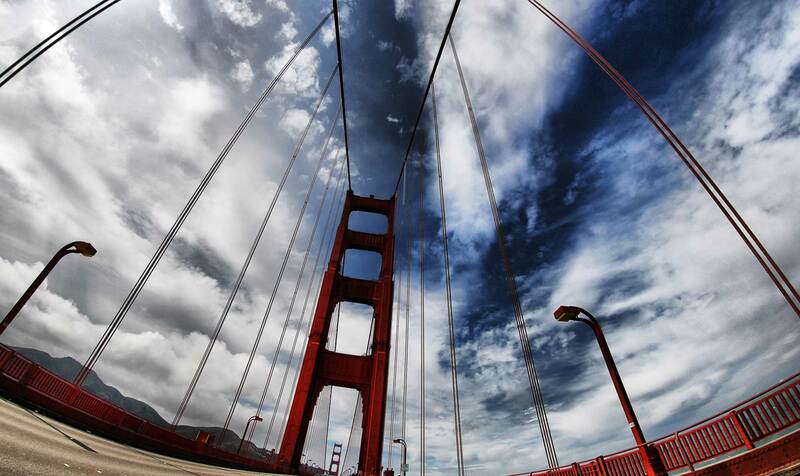 With many of the buildings constructed on sandy soils South of Market, the US Geological Survey says there’s a high likelihood that that the ground will liquefy in an earthquake. That’s not the kind of sand I want to have my head buried in when the next Big One strikes. I can only hope that local building code standards are stronger than the state’s and that Smart People are thinking about these things. Previous PostPrevious Rent Control Taking Control? Next PostNext Will the Last One Leaving the Bay Area Please Turn Out the Lights?